The ancient region of Aragon to the North East has lands as diverse as glaciers to rich pastures and arid plains. Fitting then that these lands were once a noble Kingdom. 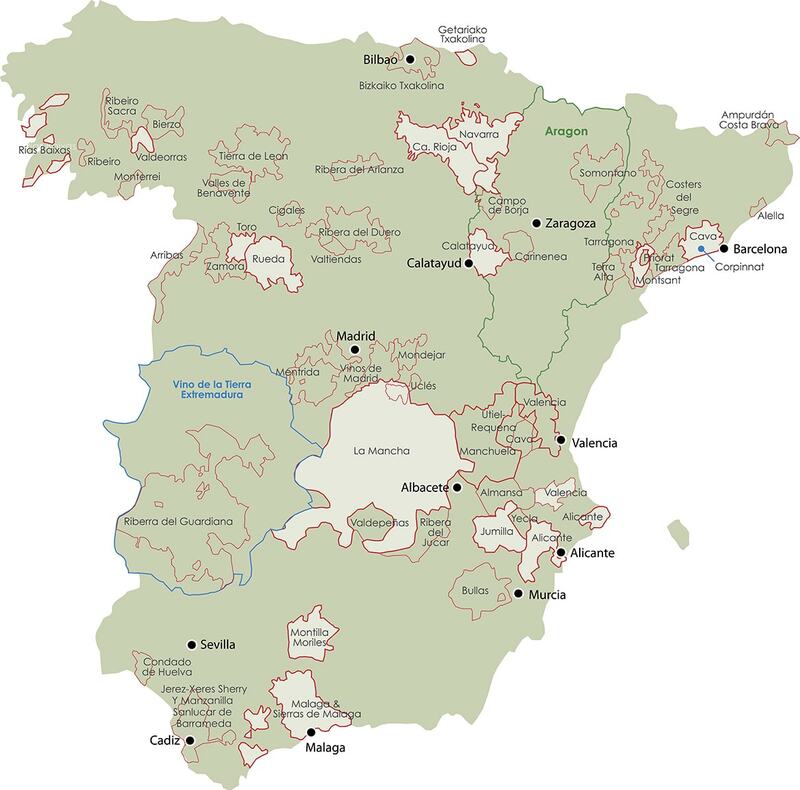 Today, Aragon’s land include four of Spain’s D.O.s - Calatyud, Campo de Borja, Cariñena and Somontano.